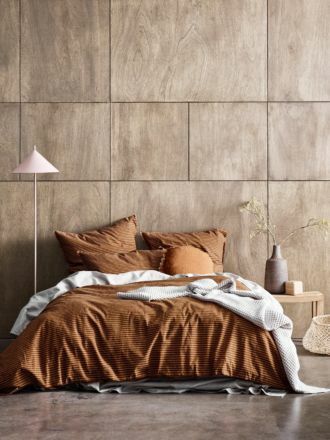 Keep things timeless in your home with our prized vintage collection - which includes selected pure linen accessories, our Maison cotton bedlinen and our washed chambray collection. 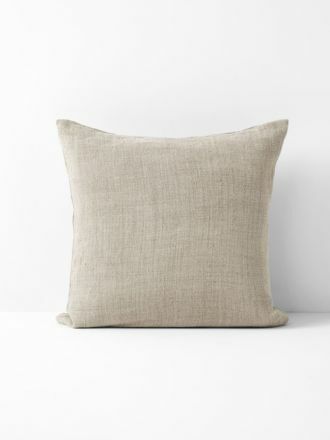 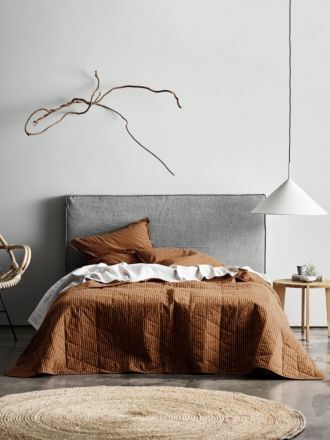 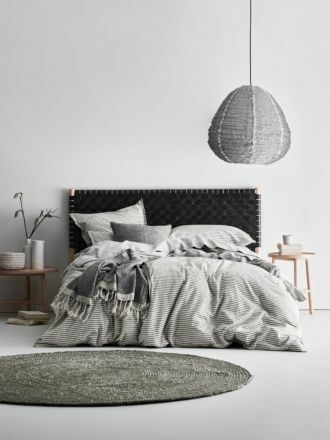 With an array of linen, cushions, throws, quilt covers, pillowcases and more, our vintage collection is set to add unique character to any room. 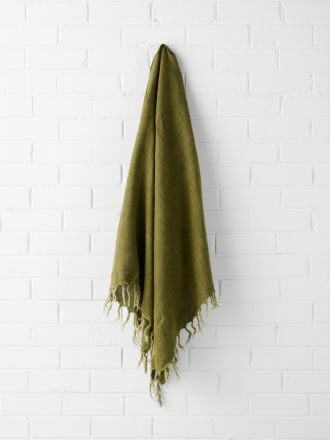 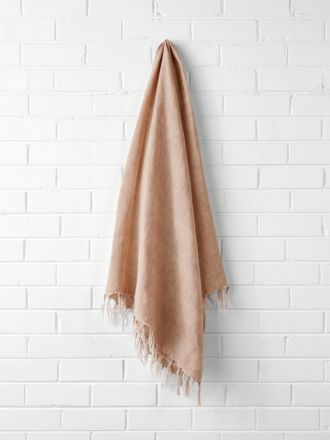 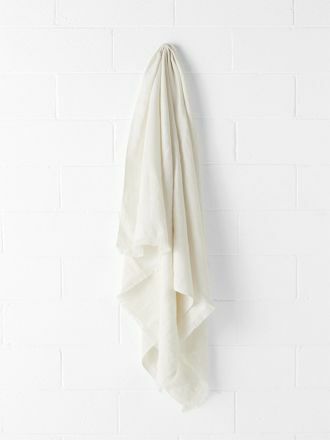 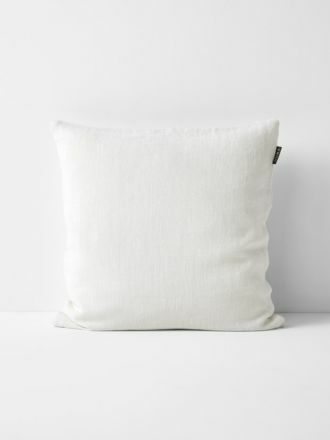 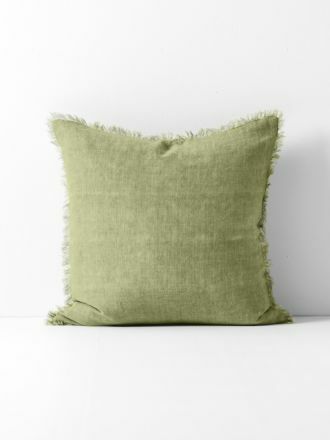 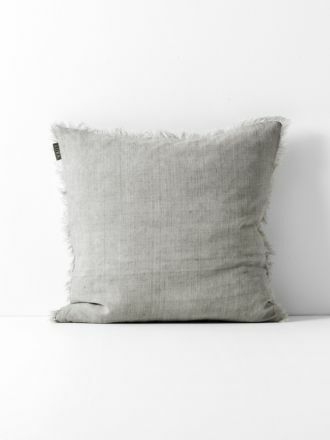 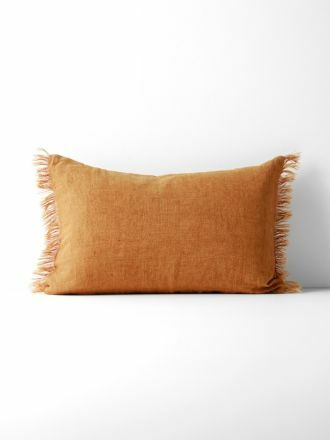 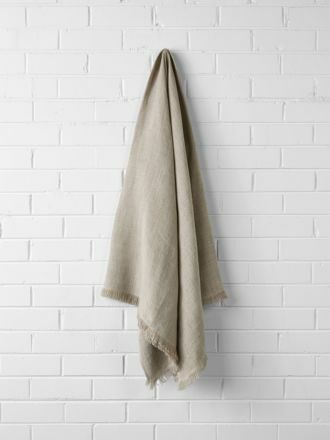 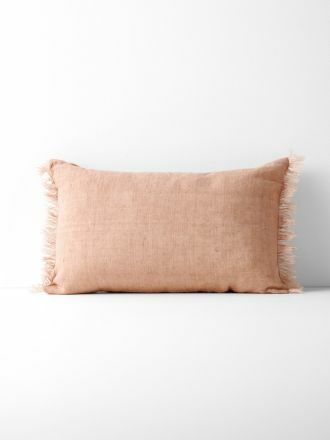 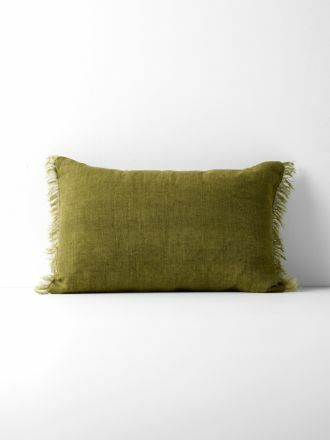 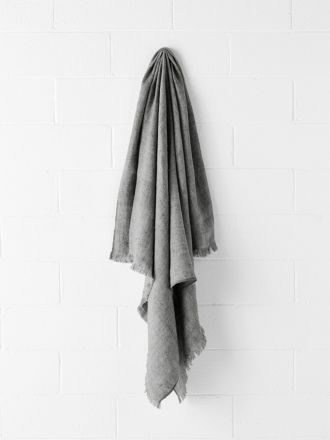 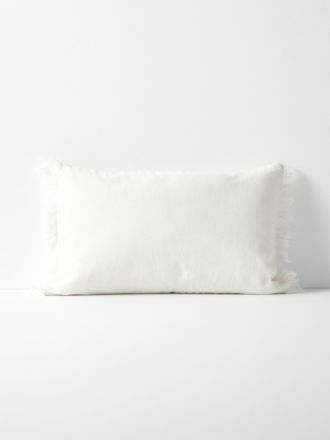 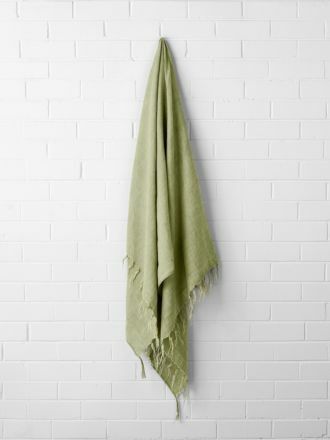 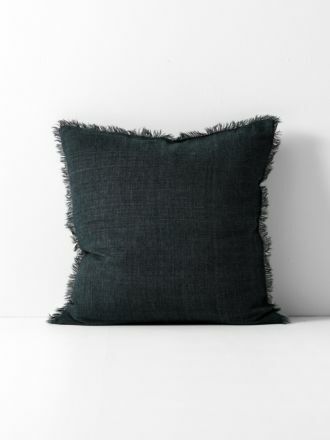 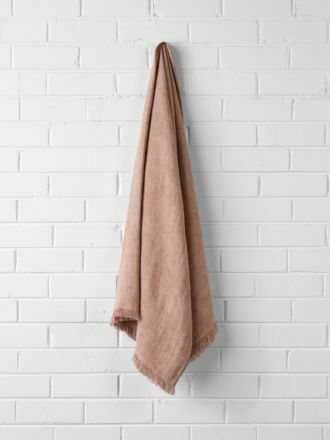 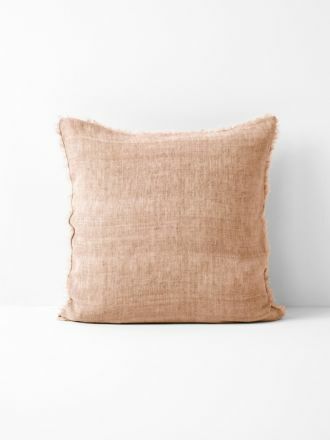 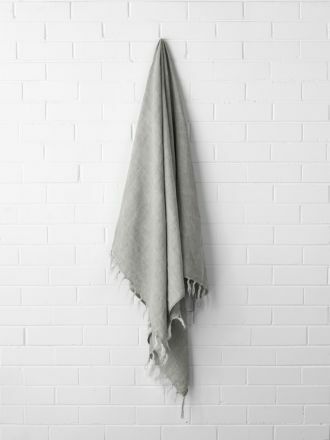 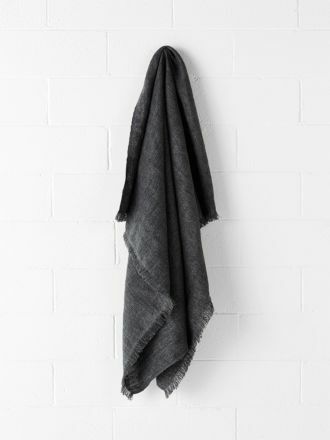 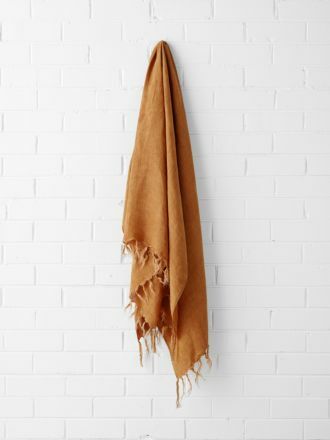 Think pure linen fringed throws, rich in texture and woven from a washed, natural fabric. 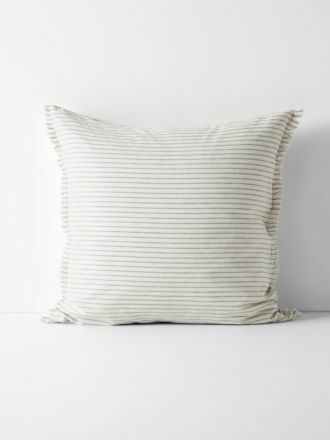 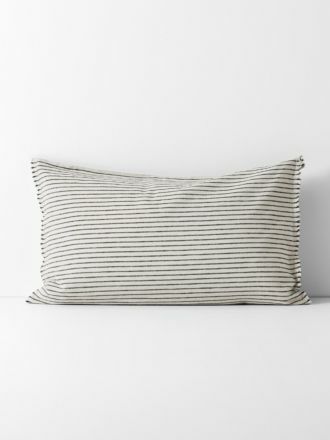 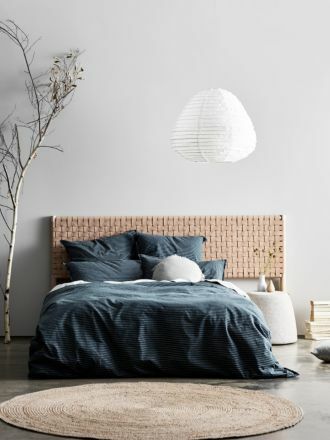 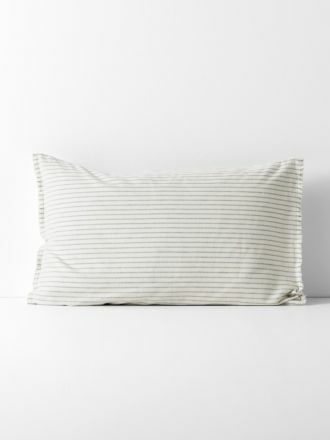 To complement this relaxed look, our luxurious linen cotton Vintage Stripe bedlinen has been pre-washed to achieve its tactile, vintage charm. 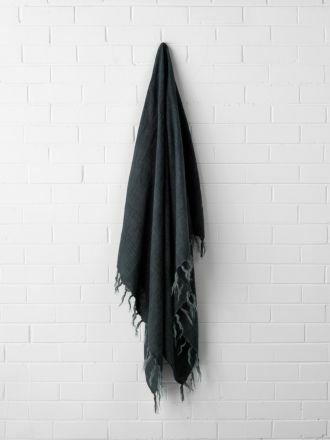 As they say, the beauty lies within the details – and we ensure this is met with both superior design and quality. 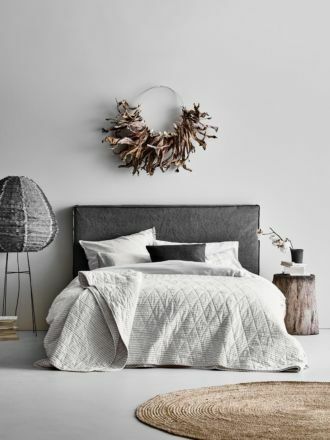 At Aura Home, we provide free shipping across Australia on all orders over $150, with all orders received before 1pm on weekdays shipped on the same day. 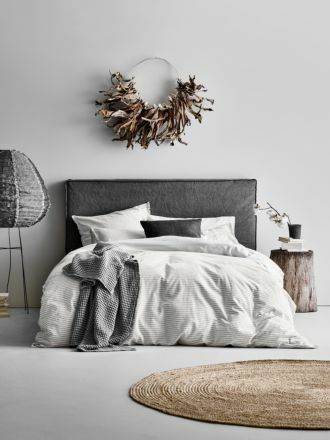 If you change your mind, our free 30-day returns are here to help. 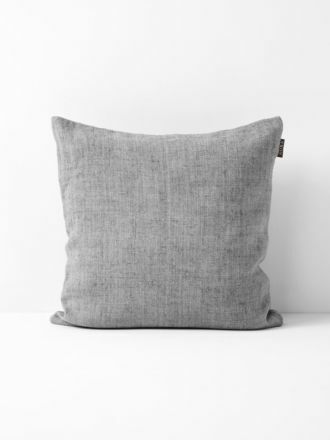 Payment options are also available through AfterPay or zipMoney.